The Mission Collection offers a distinctive selection of Hand Scraped, Soft Sculpted or Smooth surfaced hardwood floors. We offer Hand Crafted traditional charm combining the best of the past with today’s sophisticated style. 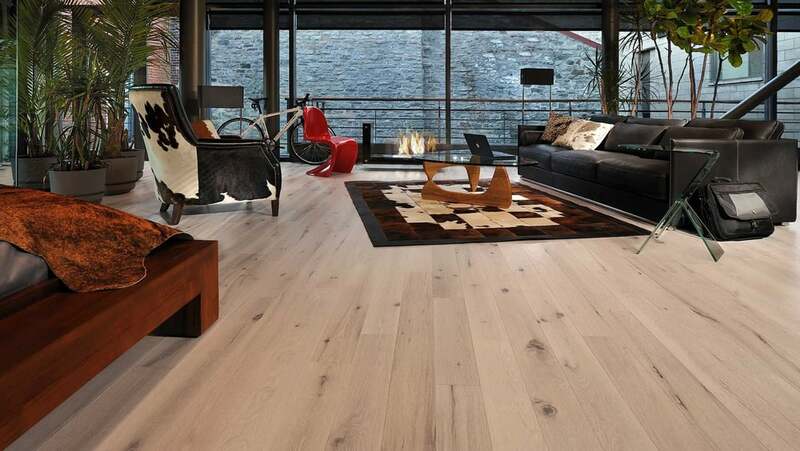 McCurey’s Floor Center offers one of the largest selections of Hardwood flooring in Northern California as well as Arizona, Nevada, Washington, Taxes and other states. Now you can order flooring products and will call at any of 54 locations throughout the West Coast and East Coast in United States. Capistrano Hardwood flooring Collections- Paloma Hardwood- Presidi – Savona & Serrano Wood floor on Sale.